Unlock the astonishing facts, myths, and benefits of one of the most endangered human resources--sleep. 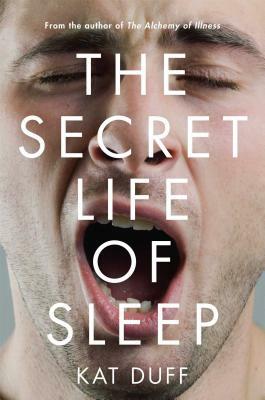 While most sleep research hasn't ven-tured far beyond research labs and treatment clinics, The Secret Life of Sleep taps into the enormous reservoir of human experiences to illuminate the complexities of a world where sleep has become a dwindling resource. With a sense of infectious curiosity, award winning author Kat Duff mixes cutting-edge research with insightful narratives, surpris-ing insights, and timely questions to help us better understand what we're losing before it's too late.